This Valentine’s Day Toys for Kids post contains affiliate links. Valentine’s Day is often thought of as a romantic day for couples. It’s not really a day to splurge on huge purchases for your children. Still, it’s nice to give kids a little something on this special day to remind them that they’ll always be your Valentine too! After the candy overload from the holiday season, and with Easter coming in just a couple of months, you might want to skip the box of chocolates. The Valentine’s Day toys for kids make much better presents and won’t contribute to the childhood obesity problem! If your child is into Legos, the smaller kits make fantastic Valentine’s Day toys for kids. If you got a larger set for Christmas, this is a great time to add on to the collection. 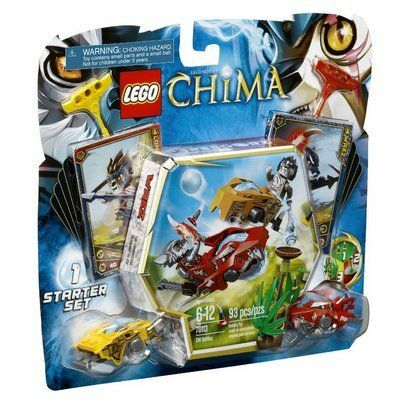 For example, if your child received the super awesome LEGO Chima Lion CHI Temple , opt for a set like the LEGO Chima CHI Battles to add on. 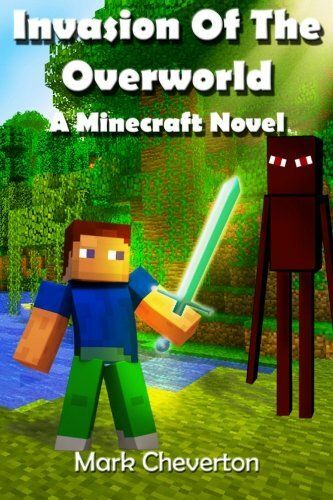 It only costs about $12. By expanding on one of your child’s holiday gifts, you don’t have to come up with a totally new idea. 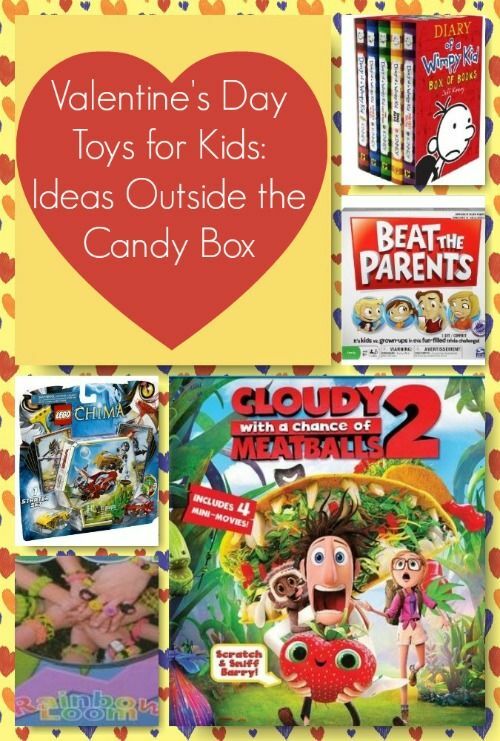 One great idea for Valentine’s Day toys for kids is to get something everyone can do together. 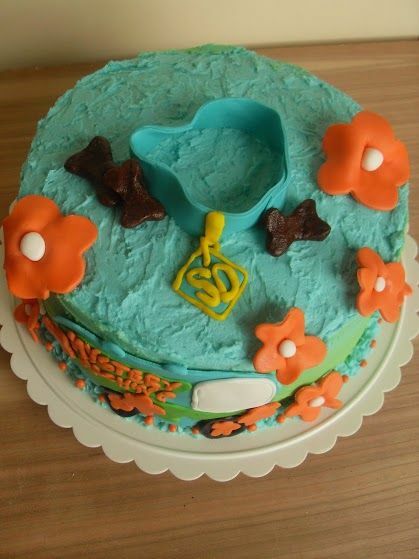 This is perfect if you have several children and want to get a group gift. 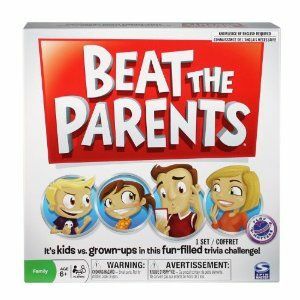 Beat The Parents Board Game is a cute game for a “kids versus parents” challenge. Prefer something a little less competitive? Peaceable Kingdom’s Cooperative game like Hoot Owl Hoot! Cooperative Board Game put the whole family on one team. You are trying to beat the game itself rather than each other. Craft kits are perfect Valentine’s Day toys for kids to really get their imaginations flowing. Rainbow Looms are all the rage right now. Already have one? Get some new bands to go with it! If you’re on a tight budget, head to the dollar store and grab supplies to make our cute Love Bug Valentine’s Day craft for kids. Books aren’t exactly toys, but they still make great Valentine’s Day gifts for kids. 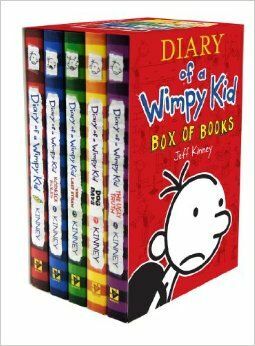 My son is a huge fan of the Diary of a Wimpy Kid series, so I will likely get him another one to add to his collection. Books about love are also a nice idea. 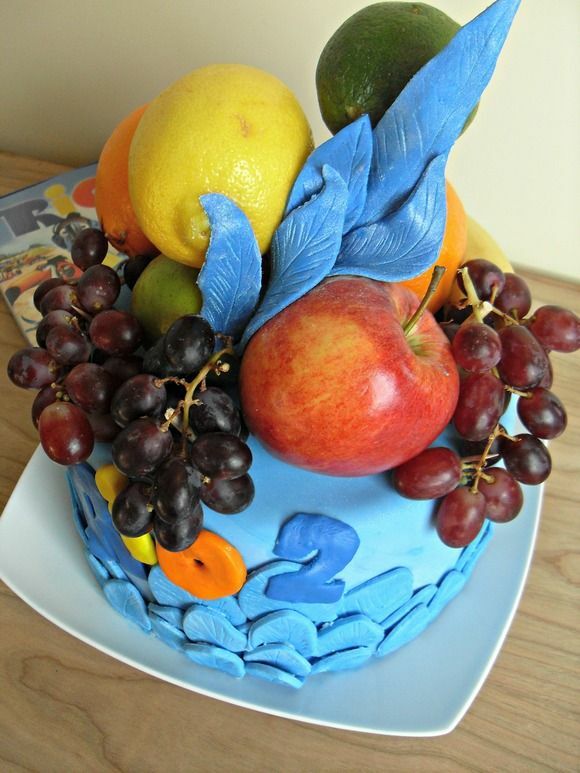 For younger kids, you could go with something sweet like I Love You Through And Through . Or, get silly and go with something that includes the word “love” in it but isn’t specifically about a parent’s love for a child, like the cute Dragons Love Tacos . Movies are another of my go-to Valentine’s Day gifts for my son. I so wish Disney’s Frozen was releasing before then, but since it doesn’t come out on DVD until March, I guess it will have to be an Easter gift instead. 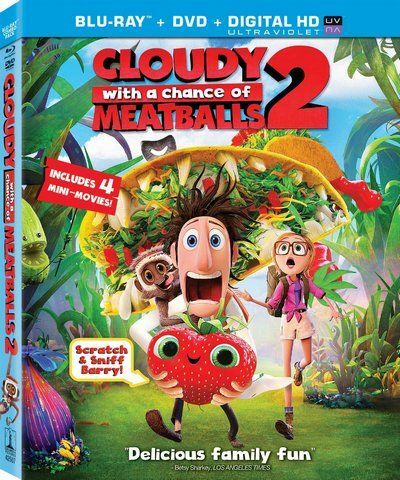 Fortunately, Cloudy with a Chance of Meatballs 2 comes out on January 28th. Perfect timing, my son will love to have this one! Plus, it’s something the whole family can watch together. Wow! These are all great Valentine’s Day toys! Love them! 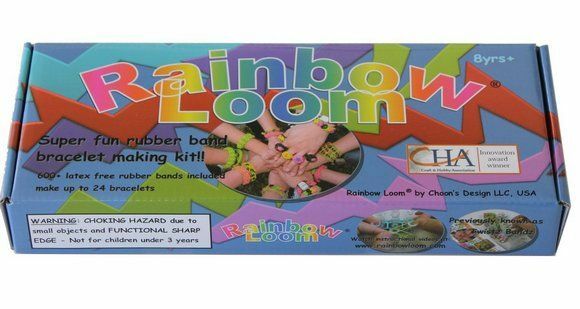 Okay, I totally want to get Rainbow Loom! LOL! My daughter is still too little, but I want it! All my friends with older kids say it’s awesome! These are such great ideas! I always love to get them a little fun thing for Valentine’s Day and they enjoy it We just recently watched Cloudy With A Chance of Meatballs 2 and it was hilarious!! I’ve started giving my kids a very small piece of candy/chocolate and then a book for Valentine’s Day! They don’t need a lot of sweets or junk. These are great ideas to beat the Valentine Day candy rush! I love it, especially since the Christmas sugar is still around here! My oldest girls just got into the Rainbow Loom – they are having a blast. Great ideas! 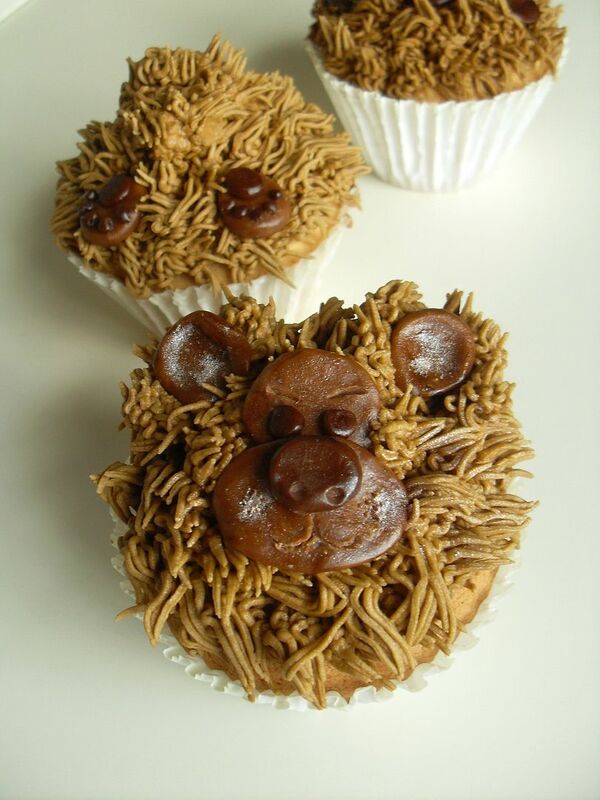 These are great ideas for non-candy Valentine’s treats for the kids! Kids get so much sugar these days, they really don’t need us (the parents) to give them even more! Plus, all of these will last so much longer and give them hours of fun verses a minute or two. Great Ideas My Kids Will Love!! Lisa Jones recently posted..MY BABY GIRL GOT ALL S’S ON HER REPORT CARD! Shannon @ Mamamusing recently posted..Do I need harsher consequences for your misbehaviour?